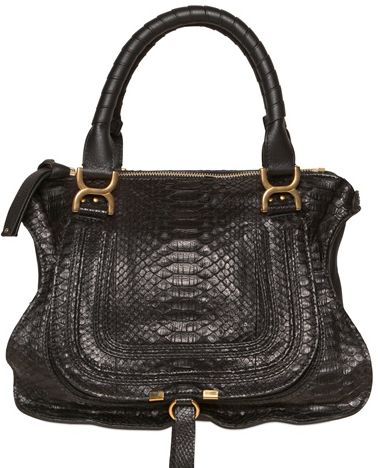 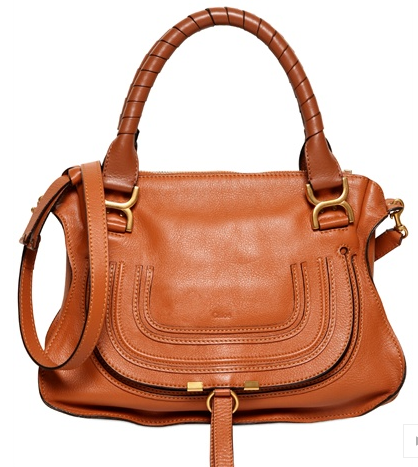 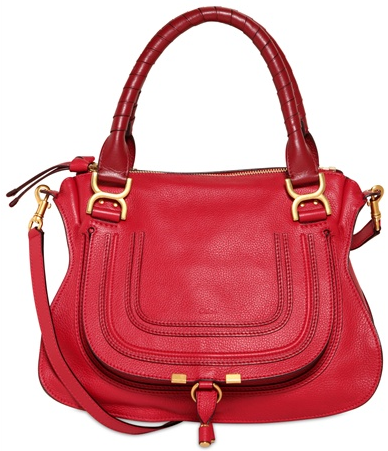 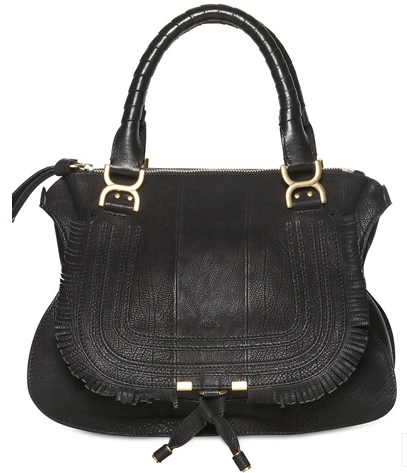 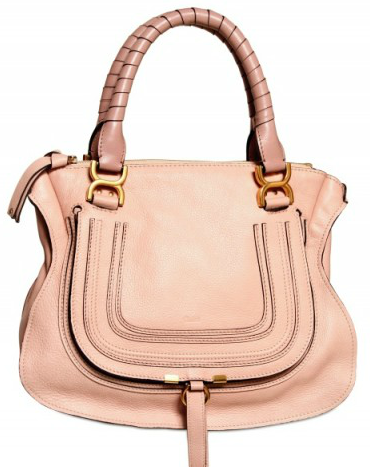 The Chloe oak Marcie looks absolutely gorgeous with this outfit. 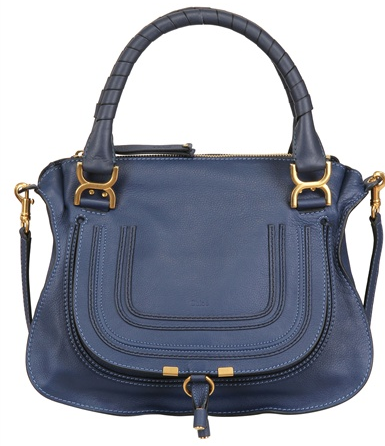 The Marcie makes the perfect bag for work. 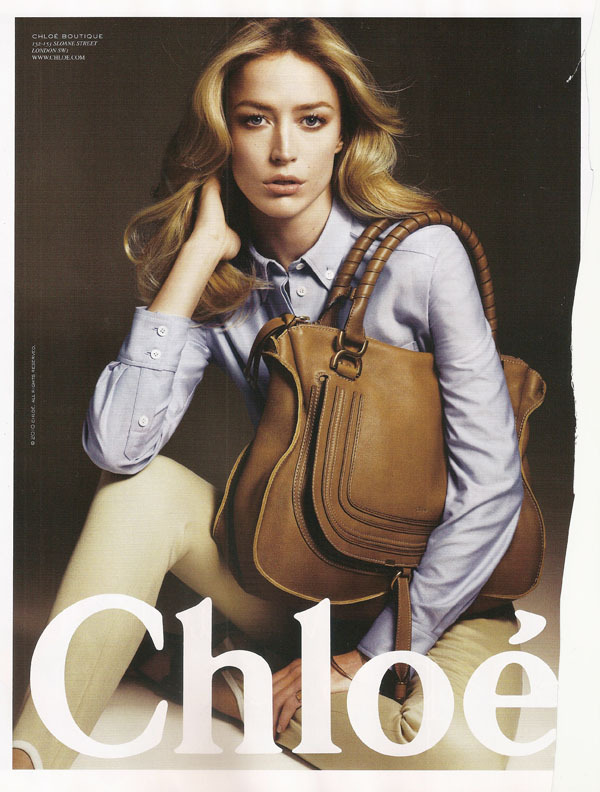 Looks so stunning with the beige pants and light blue shirt. 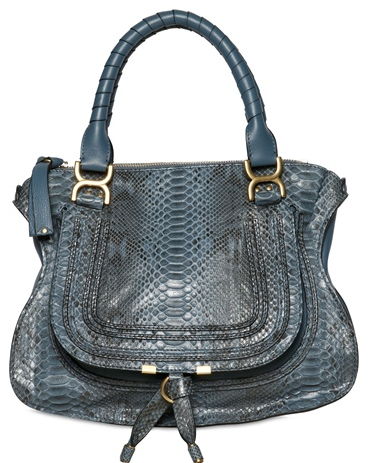 Chloe Snakeskin Marcie’s. 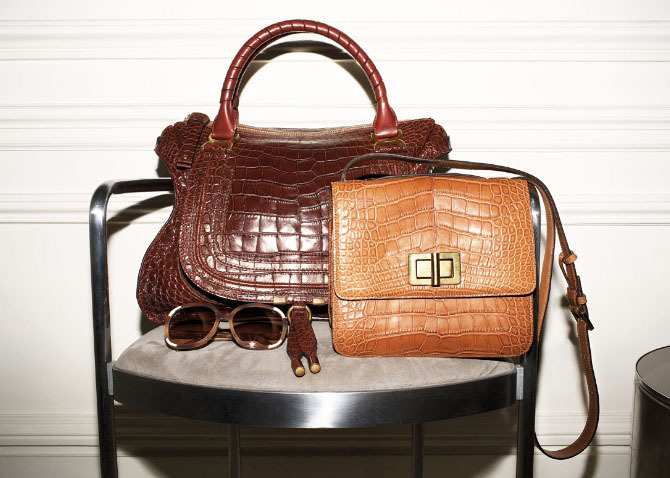 These look expensive!